Fall is in Full Swing! 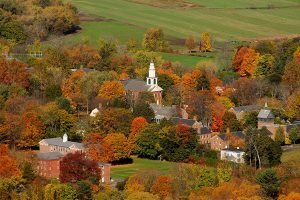 Or go apple or pumpkin picking, take a hot air balloon ride, hike Mount Greylock, or go ziplining through the foliage at Berkshire East….there’s so many fun fall things to do in New England! So Many Places to Go and Things to Do in Western Mass!